Are your showers all business and no fun? Change that ASAP with any one of these five novelty shower heads. 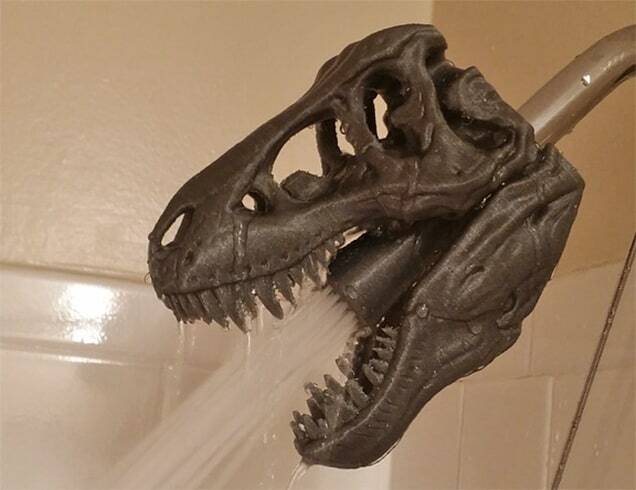 This 3D printed shower head is quite literally a head … of a t-rex. Designed with Star Wars fans in mind, this “Oxygenics” shower head features three, pressure-boosted spray settings to ensure your shower is as all-powerful as the dark side. 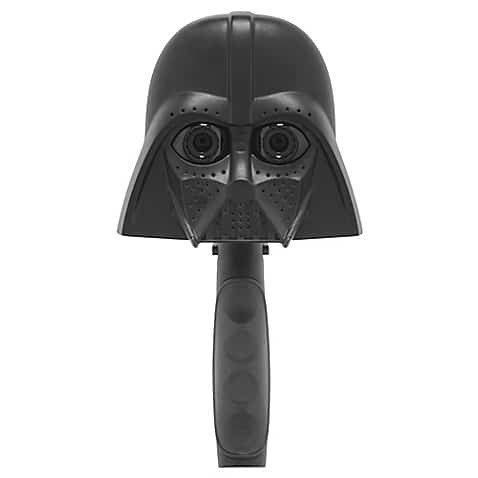 Visit Bed Bath & Beyond to read more about this Darth Vader Shower Head and to shop it! 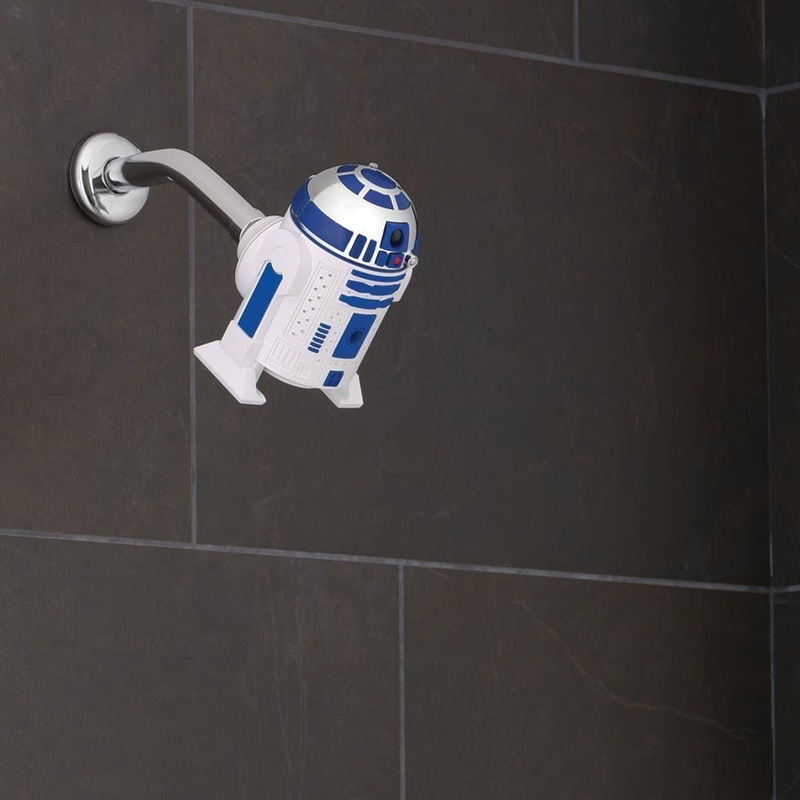 Visit Amazon to read more about this R2-D2 Shower Head and to shop it! 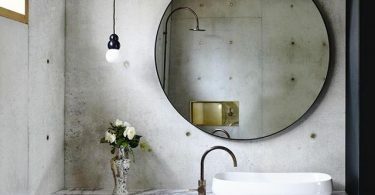 In addition to conserving water consumption by 25 percent, this shower head is chock-full of vitamin C concentrate, to promote healthier hair and skin. 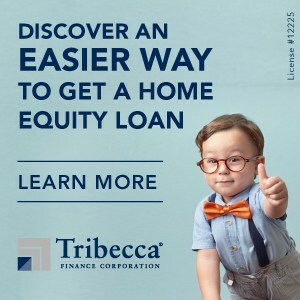 It also features built-in aromatherapy, chlorine removal, rust control, and a negative ionizer. 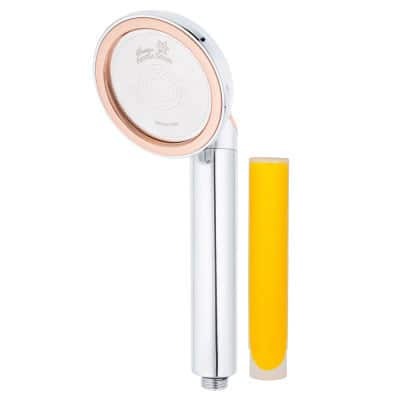 Visit Etsy to read more about this Prestige Handheld Vitamin C Shower Head and to shop it! 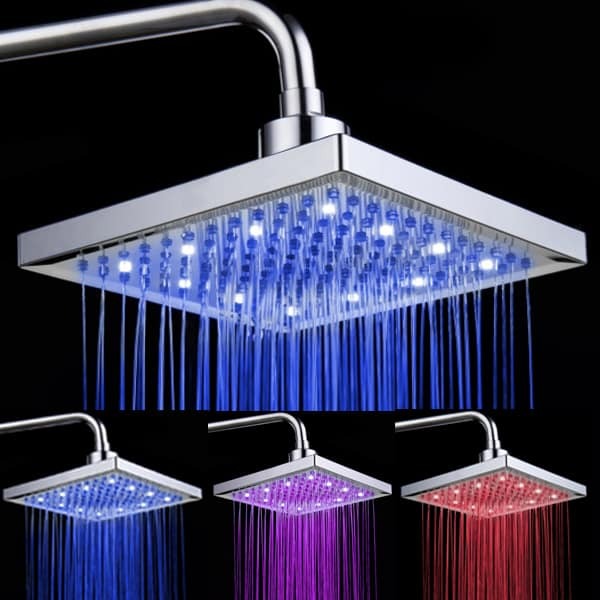 Using temperature-sensing technology, this rain-style shower head will change colors based on water temperature. No batteries or external power supply needed. Visit Ali Express to read more about this LEDMOMO Three-Color Changing Shower Head and to shop it!